Qatar's Singing Sand Dunes are a group of crescent-shaped sand dunes located approximately 40 km south-west of Doha. 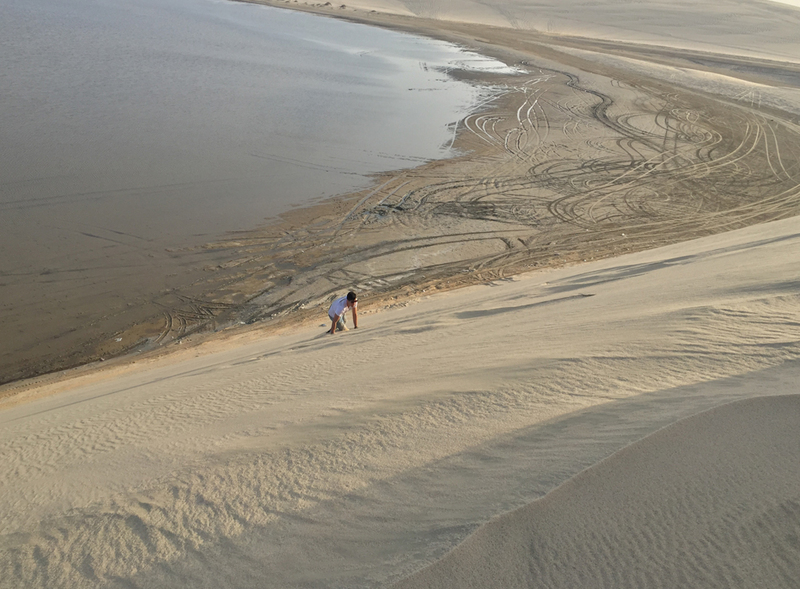 The dunes make a "singing" sound created by wind or friction caused by walking, running or sliding down the dune. The "singing" sound created by sand dunes vary by location. They are described as squeaking, whistling, booming, roaring and, in some places, they can be loud enough to be likened to the rumble of thunder! 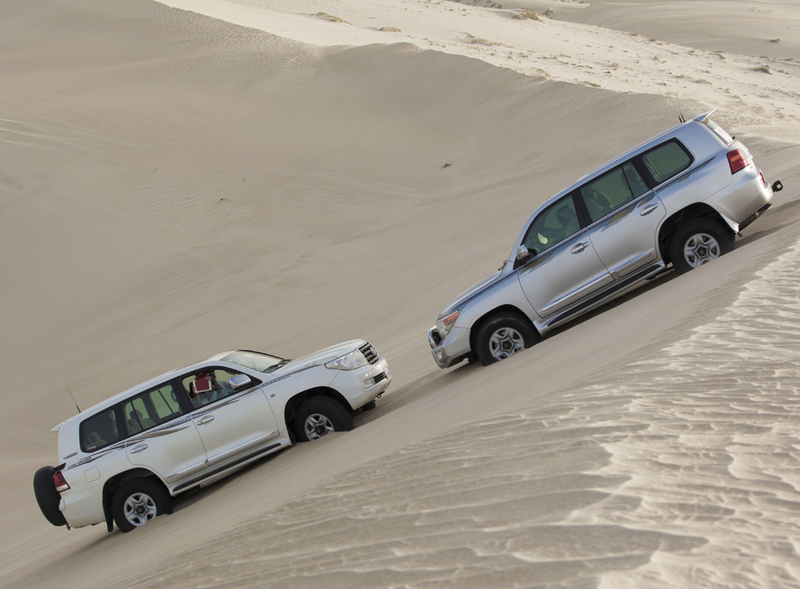 However, the Singing Sand Dunes of Qatar are more like a low-frequency hum. 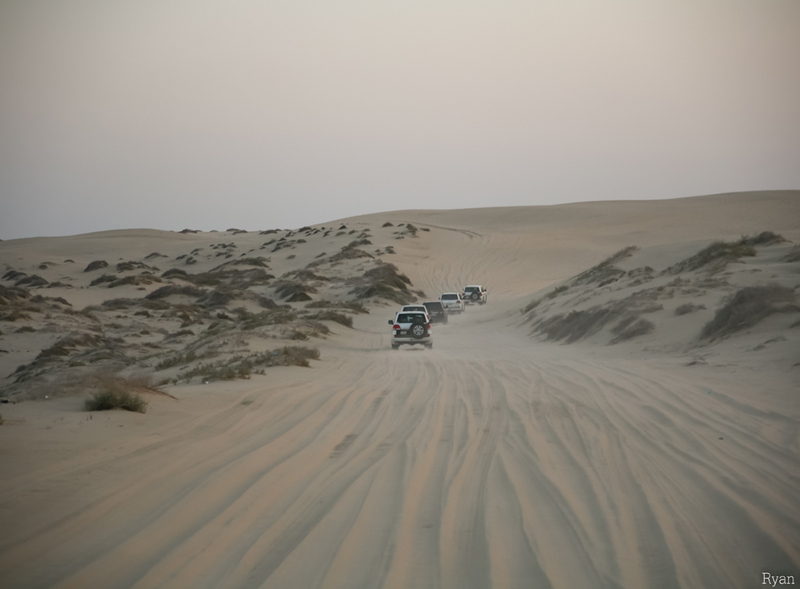 It does not get any easier than it is to reach such a wide range of sand dunes in all of Qatar. 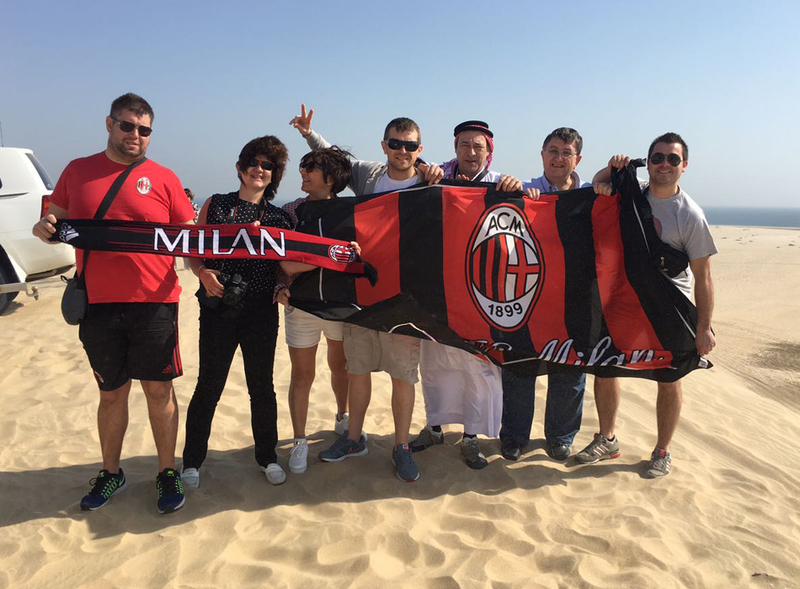 Singing Sand Dunes are a must visit, when visiting and even when living here. 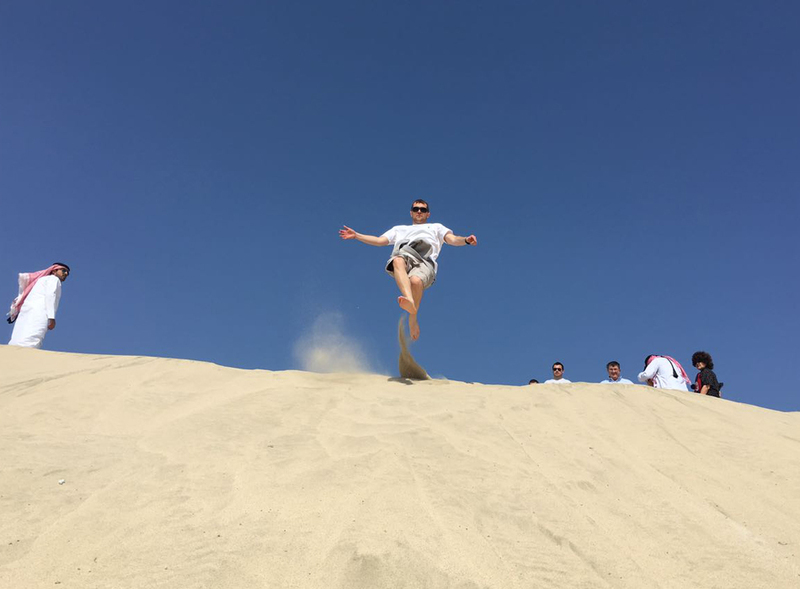 Singing Sand Dunes Qatar are an approximately 100 square km area with about 60 meters high sand dunes which creates a magical vibrating sound when you move the sand. Some call it singing or humming, others farting ... find out yourself.